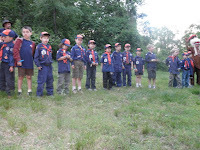 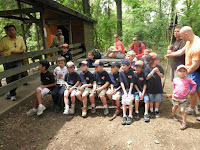 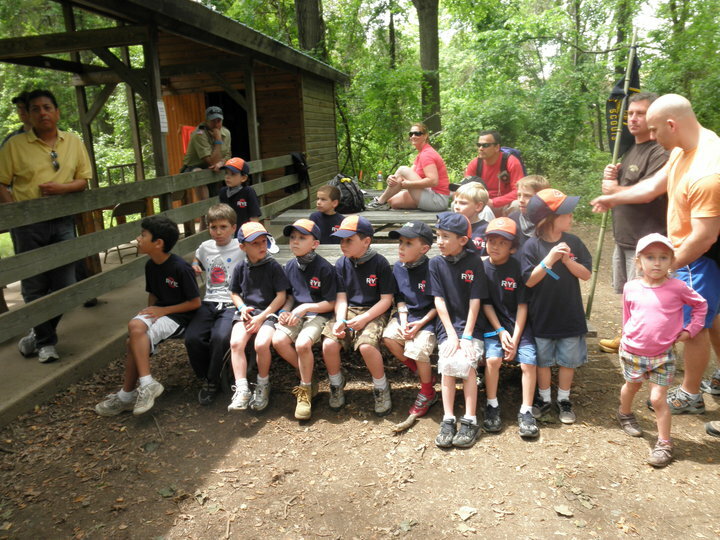 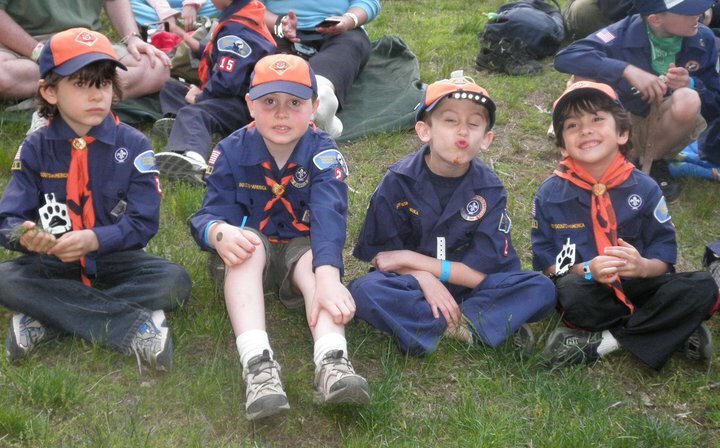 We went to Alpine Scout Camp. 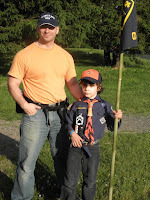 After we setup or tents we had the opening ceremony. 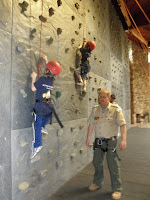 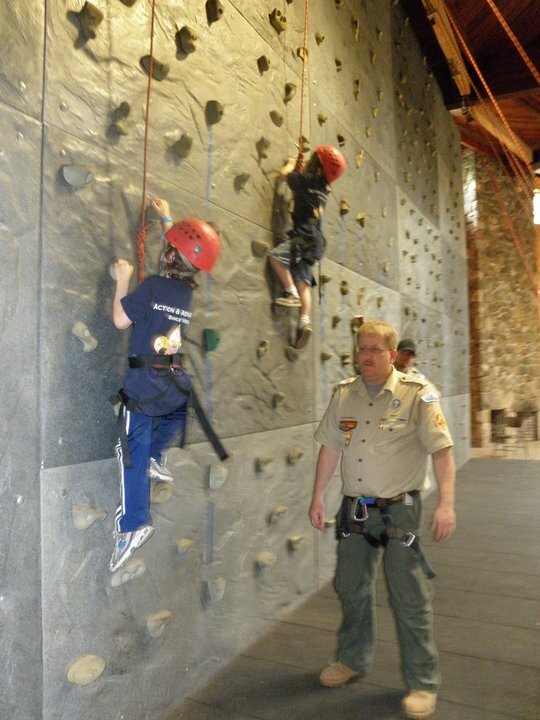 Then we looked for Geodes at the Mine, shot BB guns, had a Soaker Ball battle at the Ship, did an Obstacle Course, did some Wall Climbing, cooked lunch, did some Archery, played in the Fort, and had Supper in the Dining Hall. 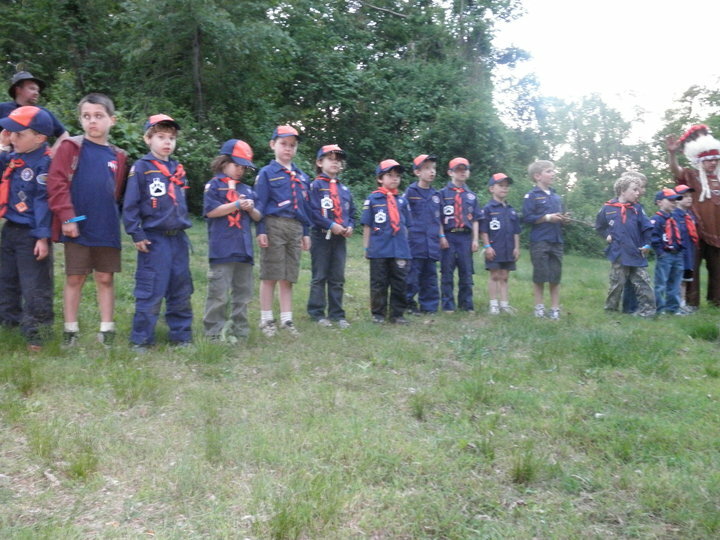 Then we went to the Tiger Crossover before lights out.